Have you noticed that your roof is starting to show its age? Are stains and spots beginning to appear on your ceiling’s roof? Prevent costly damaged impacting the quality and condition of your home by speaking to the experts at New Ridge Roof Restoration. 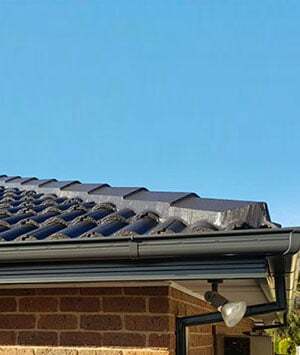 Dedicated to delivering a comprehensive roofing experience to all of our valued customers our team employs innovative and effective methods and techniques to deliver the best roof restoration and roof repairs for Boronia locals and beyond. Make the right choice for your roof and consult with our friendly and knowledgeable team today! Give your home a strong sense of personality thanks to New Ridge Roof Restoration’s spotless and personalised roof painting services. 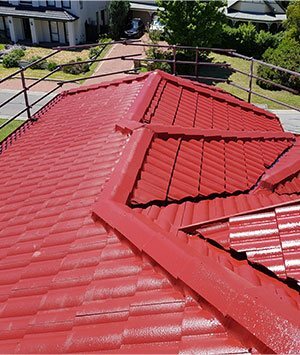 Exclusively using resilient and renowned products and materials such as Colourbond paint we can skilfully and completely paint new and old roofs alike. No matter the material or size our roof painting will rejuvenate your whole home. 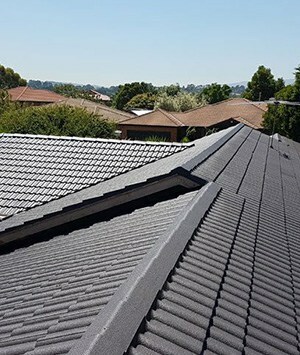 Find out more about our renowned roofing repair and restoration services by calling us on 0439 931 138.